Situated in Romford, Essex, this 18-hole course was purpose-built for Footgolf and has synthetic tees and greens making it user-friendly and smartly presented. The course is 1,022 yards long and has a Par 71, and footballs are provided. The clubhouse is home to a welcoming bar and restaurant enabling you to refuel after a session on the course. Footgolf is available both mornings and afternoons, seven days a week, making it a popular venue for those wishing to enjoy this nation’s new favourite. 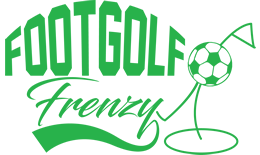 Footgolf perfectly combines the best of both golf and football in to a whole new sport that will leave you feeling re-energised and relaxed. 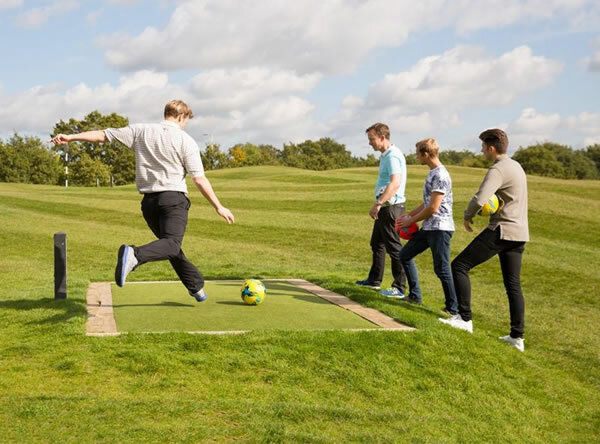 It’s a fun and sociable sport, so try your foot at Footgolf at Golf Kingdom with a small group of family or friends, and you’ll be sure of a good time.